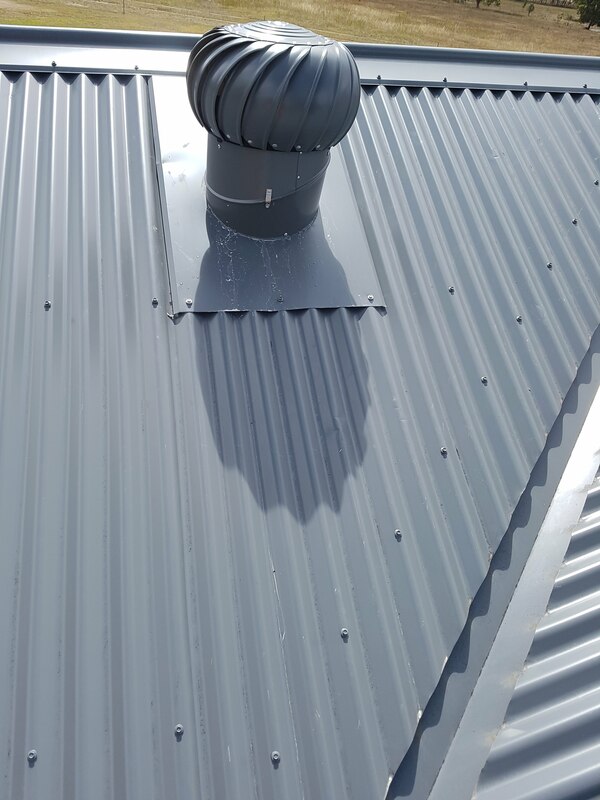 Roof Ventilation is an inexpensive way to improve your homes comfort level and energy cost savings by boosting the efficiency of your insulation and air conditioner. 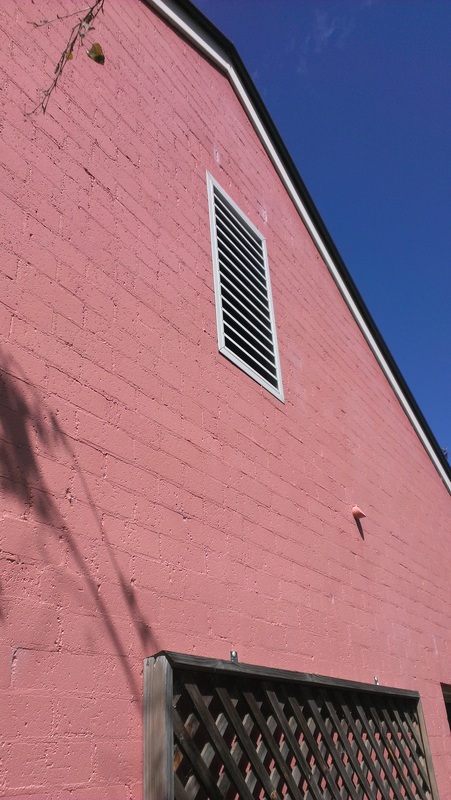 Winter: During the colder months water vapour from shower and cooking is drawn into roof spaces and condenses. This can render insulation ineffective, cause mildew on walls and ceilings and contribute to a damp environment. 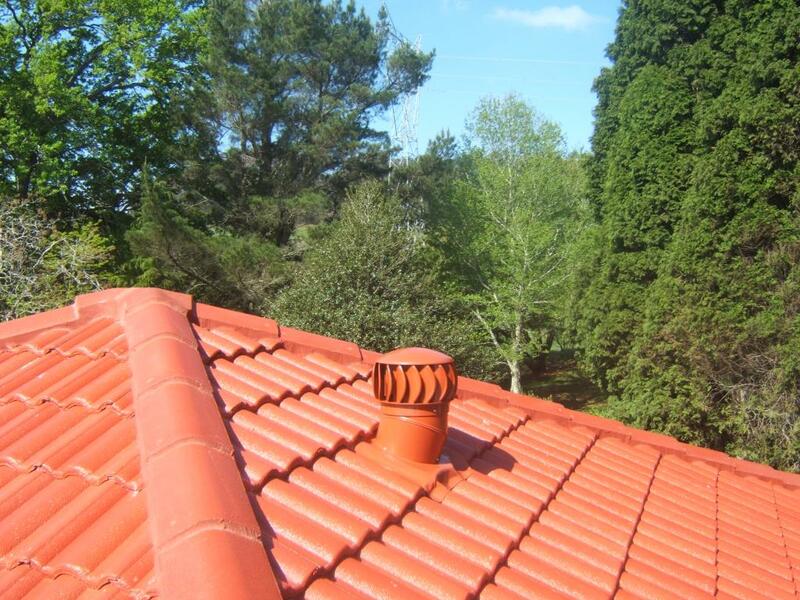 Summer: Roof space temperatures can reach a staggering 60⁰C. Heat radiates downwards causing discomfort in living areas and forces air conditioners to work harder. Even the effectiveness of ceiling insulation can be reduced by the additional heat load. 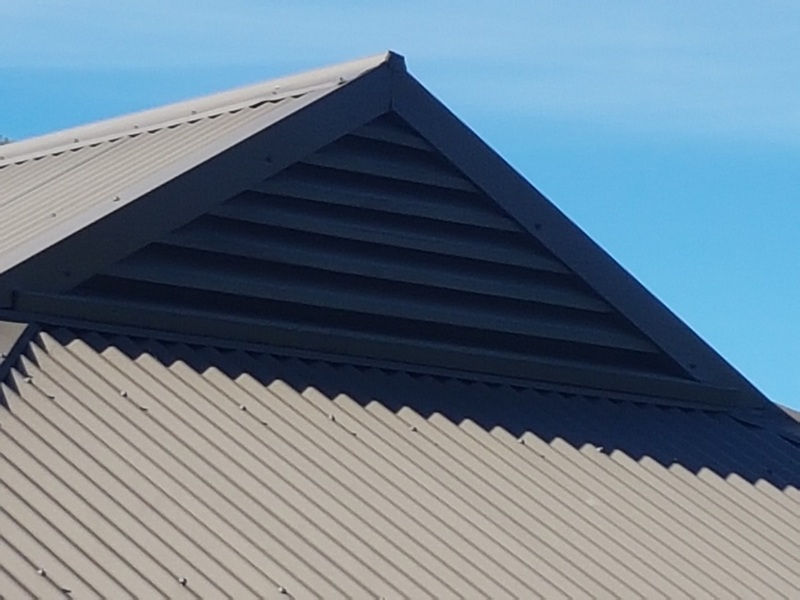 At Skyvac Skylights we install Whirlybird, Rectangular and Triangular Gable vents.